Maybe somewhat surprisingly, Action Launcher 3, which was published last week, did not come with custom 3rd party icon pack support. Thanks to an update, which is now available through Google Play, users can now attach their very own icon packs to the launcher, as well as customize individual icons at their own discretion. 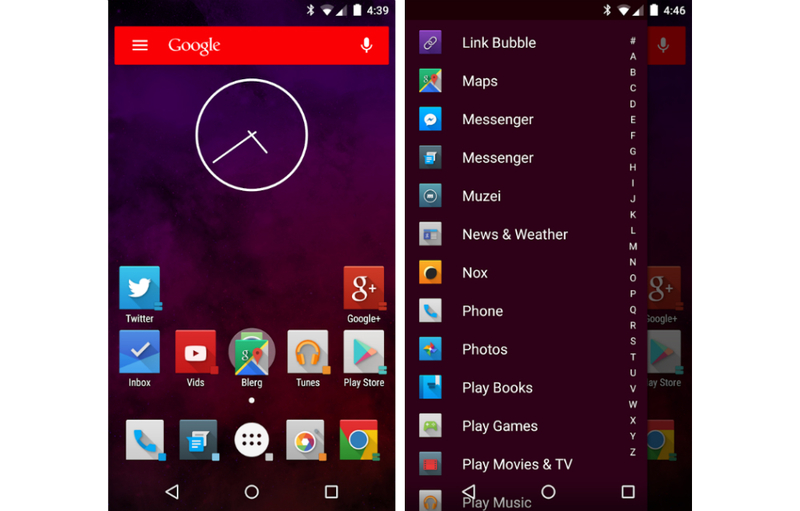 Action Launcher has become very popular in the world of Android, where the number of launchers seems to grow everyday. With this launcher, users can create quick folders for opening and viewing apps, which are all sortable by a pullout bar from the side of the device. Call me old fashioned, but I have found myself sticking with the Google Now Launcher lately. It just works. Need a few recommendations on an icon pack? Well, you can never go wrong with anything from kovdev.